I just sold this 2-Storey at 125 Kearney Drive, Ajax, ON Pickering Village. Looking for things to do around the region this weekend, well here are two spots that are sure to be hot! Thousands are expected to venture into north Whitby to help kick off the 102nd Brooklin Spring Fair. We are proud to announce that this Jun 2nd, 2:00 PM to 4:00 PM we will be hosting an Open House at 9 Espby Court in the Westbrook neighborhood, Richmond Hill. This is an opportunity to visit this excellent 2-Storey for sale in beautiful Westbrook. Please come with any questions you may have. In the meantime you can take a virtual tour of this Westbrook 2-Storey for sale. New survey shows that in Canada and the US that Re/Max is the name on top of Buyers minds! Ask us how our great brand name can help you when you buy or sell! 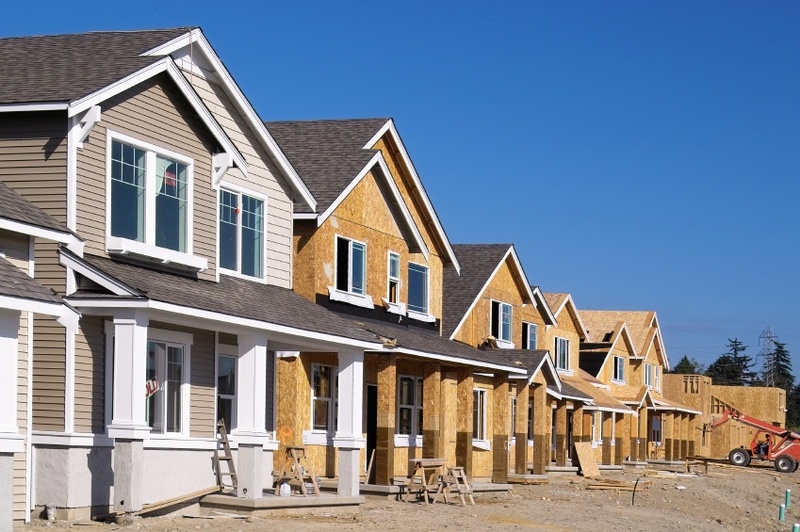 The reduction of new homes being built decreases the supply available while supporting home prices. Trees shade our homes, add beauty to our communities and countryside, and protect biodiversity by providing food and habitat for birds and animals. Trees are natural air filters - taking in carbon dioxide and releasing oxygen. Trees protect sources of drinking water by preventing soil erosion. We are proud to announce that this Jun 2nd, 2:00 PM to 4:00 PM we will be hosting an Open House at 21 Howling Crescent in the South East neighborhood of Ajax. This is an opportunity to visit this excellent 2-Storey for sale in beautiful Ajax by the Lake. 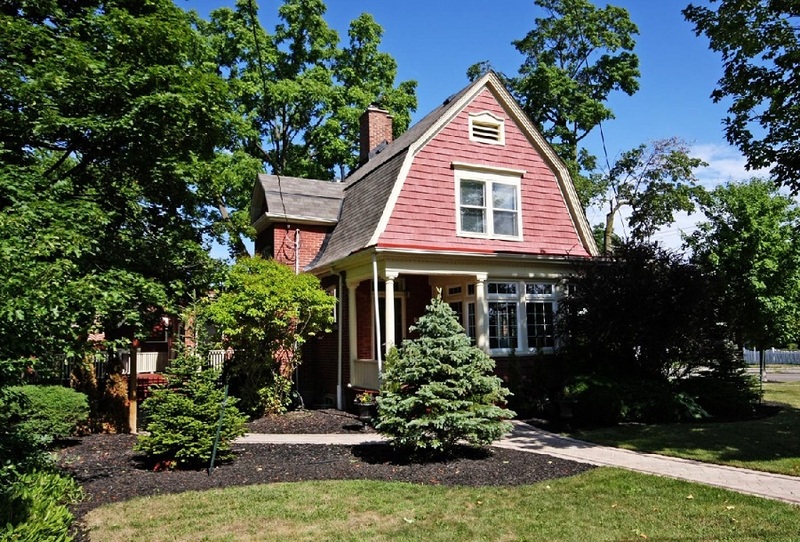 Selling a century home has a different approach than selling any other home.